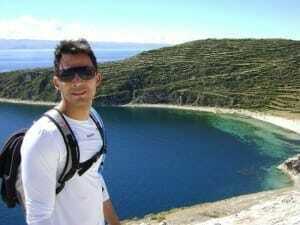 Isla de Sol is an island in the southern part of Lake Titicaca, the largest lake in South America and also the highest navigable lake in the world. 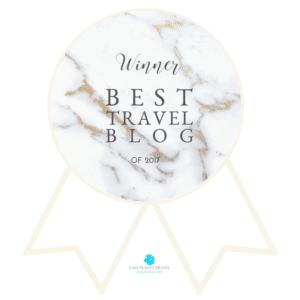 The island provides reasonable infrastructure, restaurants, small hotels, inca ruins, hiking, stunning views and to justify its name, a lot of sun. 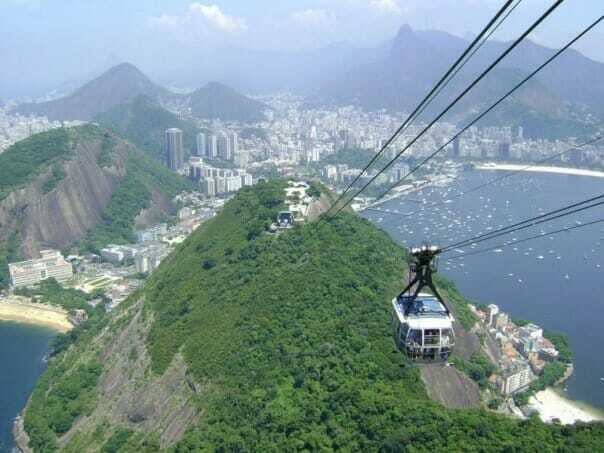 Cars are not allowed on Isla del Sol so you have to walk around, which is not going to be a problem if you consider the magnificent views. 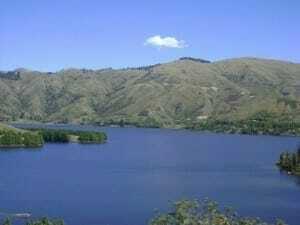 The hike path is 8 Km (5mi) long and because of the high altitude (3812m above sea level) it can take at least 3h to be done. 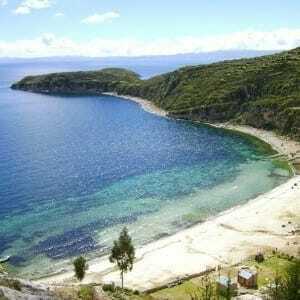 Stunning landscape on Isla del Sol, Lake Titicaca. 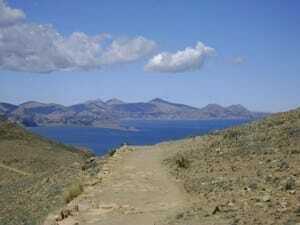 Hike path, Isla del Sol, Lake Titicaca. 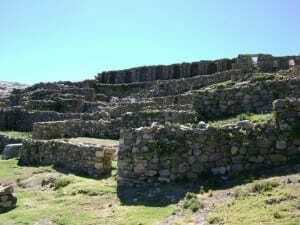 Inca Ruins at Isla del Sol, Lake Titicaca. 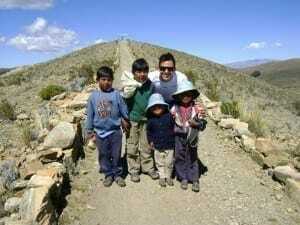 From Isla del Sol you can visit some floating islands that are very famous in this area. 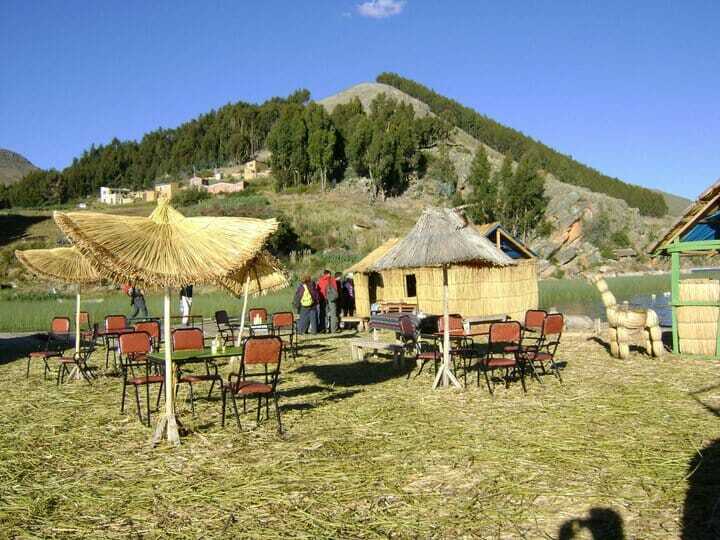 Floating island near Isla del Sol, Lake Titicaca. 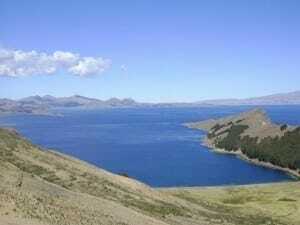 Further read: Do you know what makes Lake Titicaca so special? ∗ If you want to know more about Lake Titicaca and don’t know which side (Peruvian or Bolivian) take a look at Probe Around the World and read Peruvian or Bolivian side of Lake Titicaca.